Last week we spent some time in Bath, Somerset. 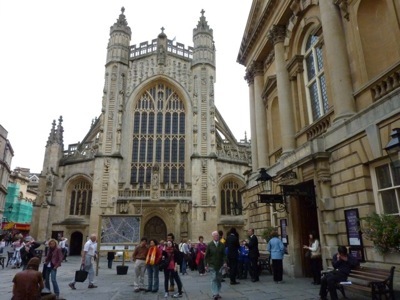 Best known for its Roman Baths, still operational after 2000 years, Bath boasts a rich architectural and social history. 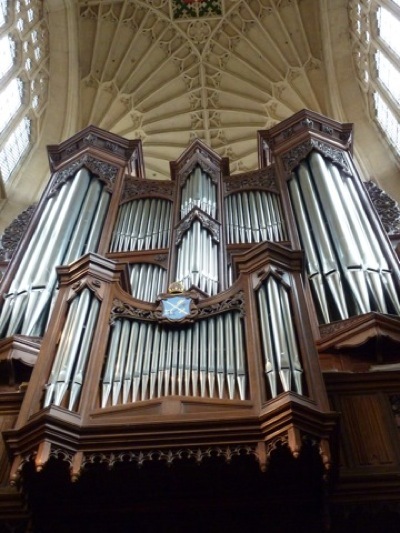 Bath Abbey was founded in the 7th century, and rebuilt in the 12th and 16th centuries. Like most Abbeys and ancient churches, the Abbey presents a visual history of piety, fame and achievement. Crypts line the floors while the walls covered with memorials to saints, gentry, and people of note. Sir Isaac Pittman, who invented shorthand notation. 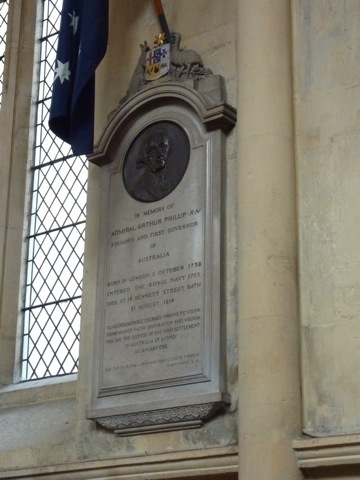 Captain Arthur Phillip, leader of the First Fleet, Governor of Australia also features in a memorial. 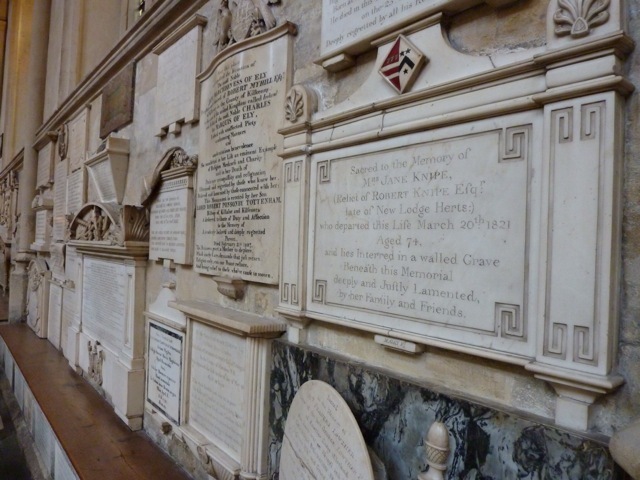 I do not know how many memorials there are in the Abbey. Probably hundreds. As I was walking through the Abbey, something occurred to me. Why do we have memorials? Why do we have this idea of achievement? Why do we honour achievement? And perhaps most importantly, why does achievement inspire us? It’s true: If we listen to our heart, we find ourselves drawn to those who make outstanding achievement. A roman architect in the first century AD. Thomas ‘Beau’ Nash (1674 – 1762) who in the 18th century, the town’s celebrated ‘dandy’, made substantial advances in breaking down some of the class divisions in Bath society, even if he di do it through some interesting means. Bishop Oliver King who undertook the building of the current Abbey in the early 1500s. There is something in us that yearns to achieve. Every one of us. We want to do whatever we do very well. We want to excel, and develop, and pioneer, and create. There is something in us that yearns to achieve. Every one of us. We want to do whatever we do very well. We want to excel, and develop, and pioneer, and create. Even we we do something very well, we still want to do better. It is in is to strive for perfection. This desire is from God. The Genesis account tells us that God has placed his image in us. More: We are his image. And this means we want to do what God does. The early chapters of the Bible tells us that God wanted to create. And he did. He excelled. He caused life to abound. He caused the universe and humanity to thrive. It was all very good. It is not surprise that we find our purpose in imitating him. We also know about rebellion and the Fall. While these are the natural inclination of our being, it’s not how this life giving, glorious achieving God first made us. In fact, Jesus’ coming is to draws us back to God’s original purpose. That’s why we imitate him, reflect his glory, and direct all our achievement to his wonderful praise. Who has inspired you to be more than what you once were? What would to really long to do, or be? This entry was posted in Christian faith, Church, Road Trip and tagged glorify, God, spirituality, story, worship. Bookmark the permalink.